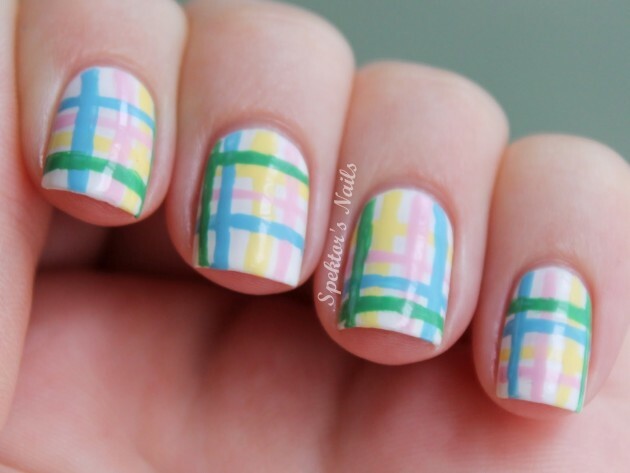 Pastel colors are the trendiest colors for the spring time and they should be part of your wardrobe as well as of your beauty routine. 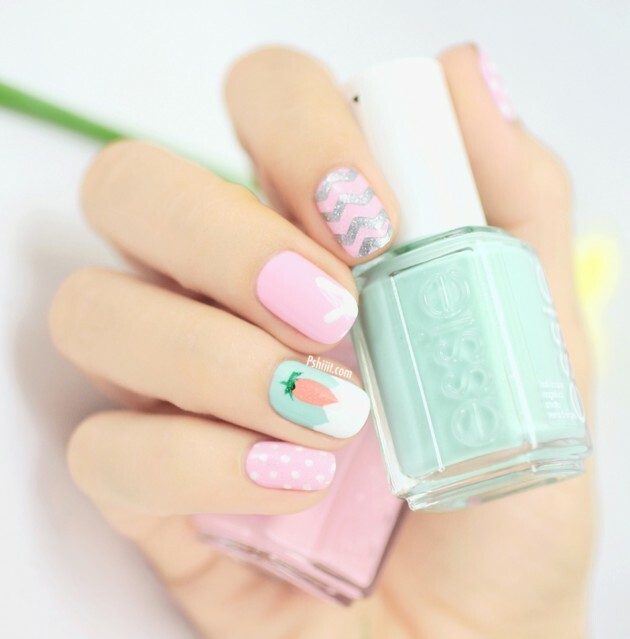 Today, we have made a wonderful photo collection of 19 Pastel Nail Designs to inspire you to try some this spring. 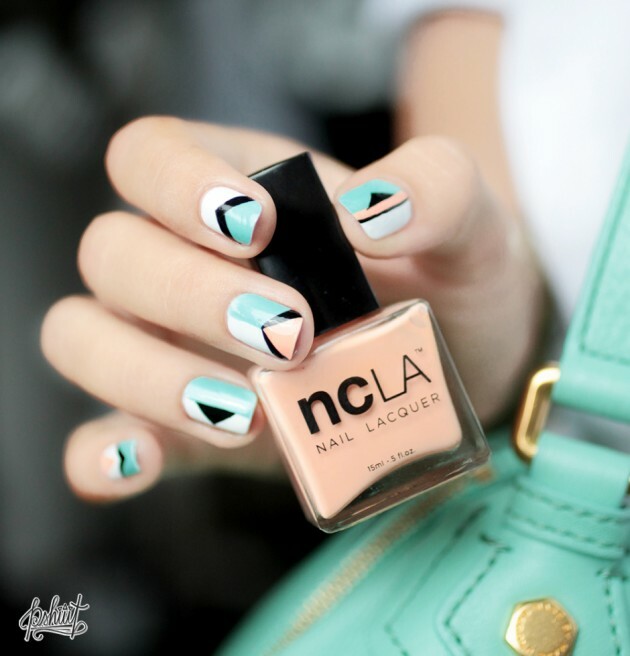 The pastel color pallet is quite versatile, so that is why there are so many different nail designs you can choose from. 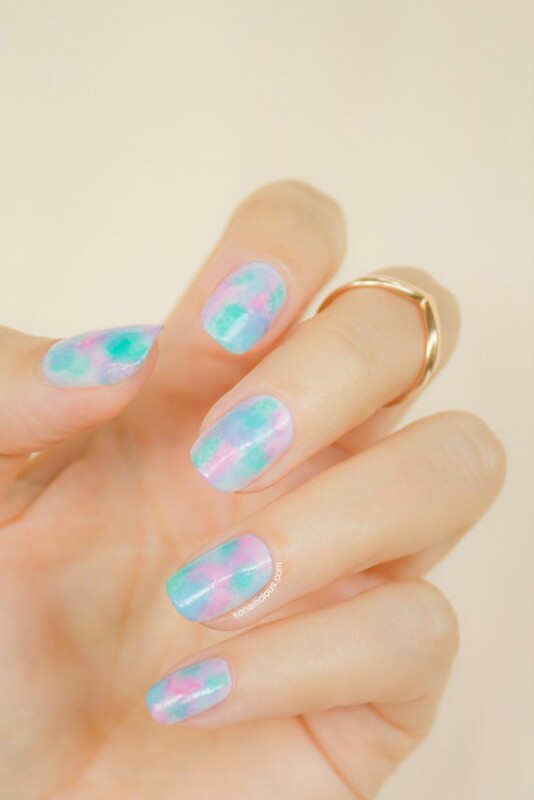 If you want to keep it simple, then you can simply polish your nails with one pastel nail polish color. 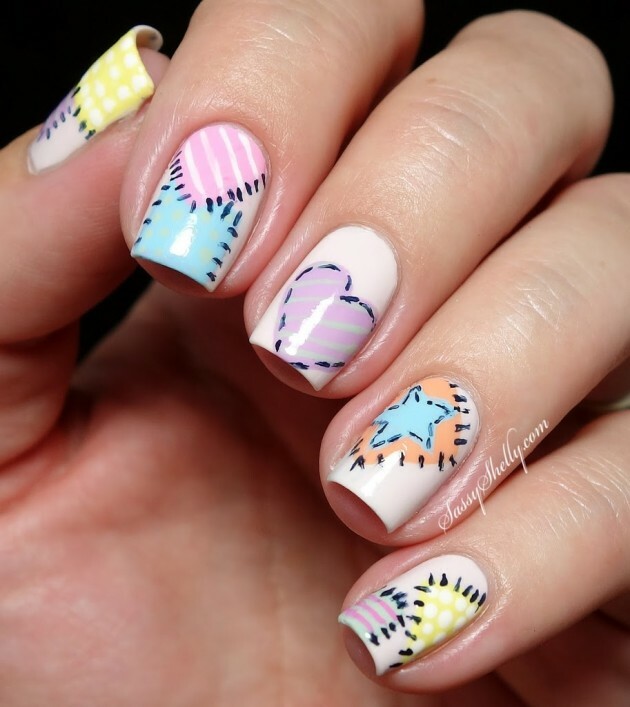 Or if you prefer some more eye-catching nail designs than you should go for some mismatched design that consists of versatile colors as well as patterns. 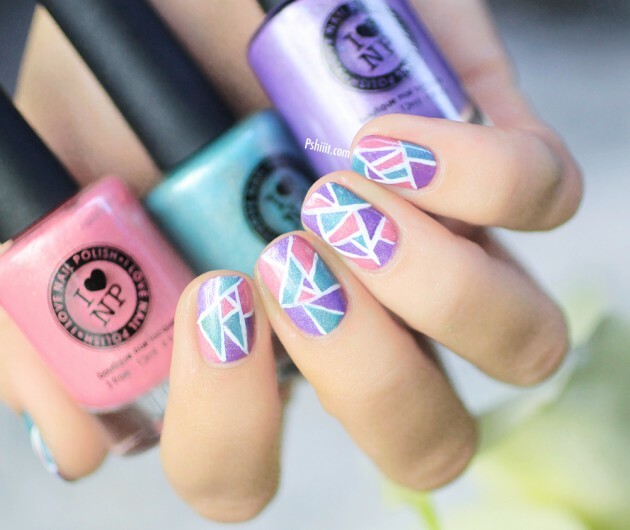 The pastel colors can look good in combo with each other, as well as with black, white, gold and silver, so you can make so many different combos. 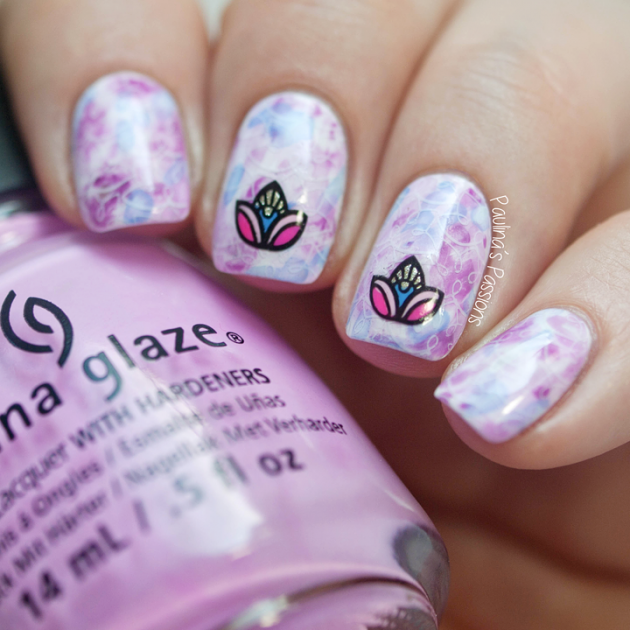 The following nail designs are quite versatile, depending on the colors and patterns used so you will for sure find some that you can try to copy. Check them out and choose which one is your favorite. Enjoy! Rose quartz and serenity blue are Pantone’s Colors of the Year 2016 and they will be part of the fashion and beauty department. So, you may choose to polish your nails with these colors. Rose quartz can look great with gold, as well as with any other pastel shade, while serenity blue can be combined with all pastel shades and all shades of blue, as well as with white, black and silver. 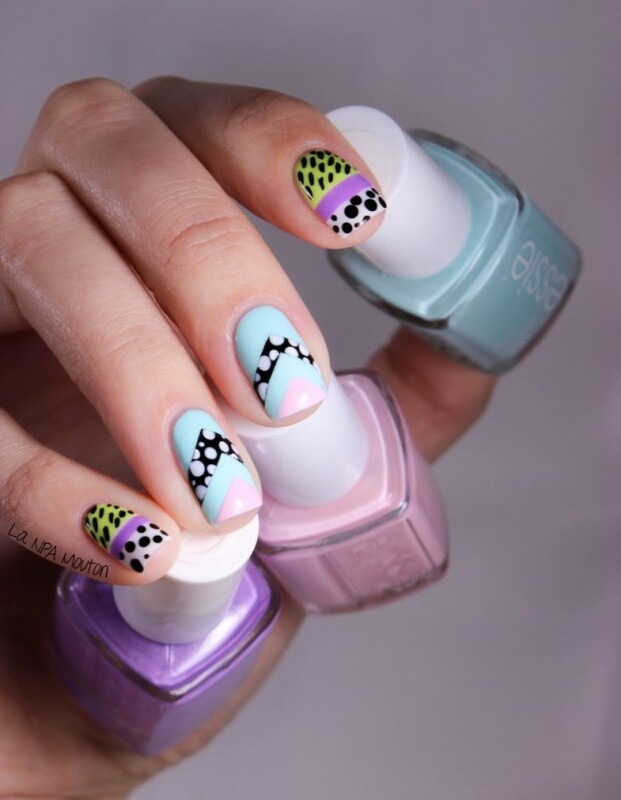 These were the 19 Pastel Nail Designs that we have chosen fro you today and we hope that you liked them. Tell us in the comments which one of them you will try to copy first. 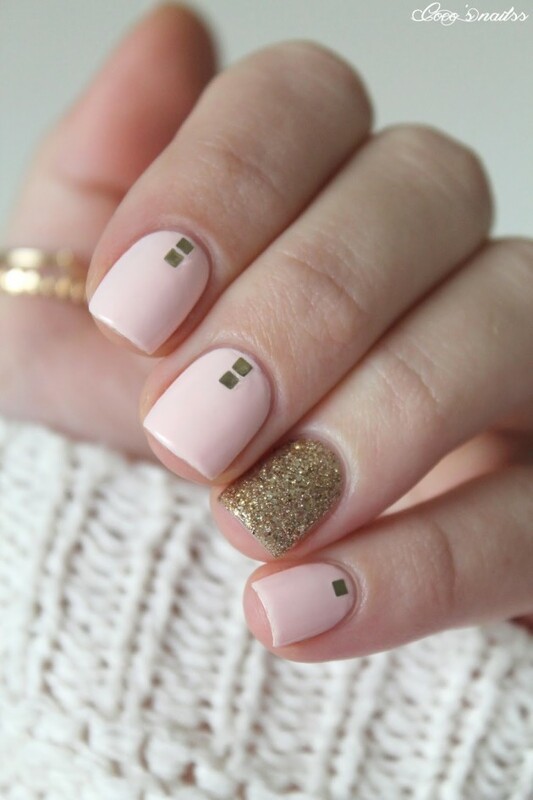 Thank you for reading and don’t forget to stay up to date with the content of Fashionsy to find many other nail designs that you can try to copy.